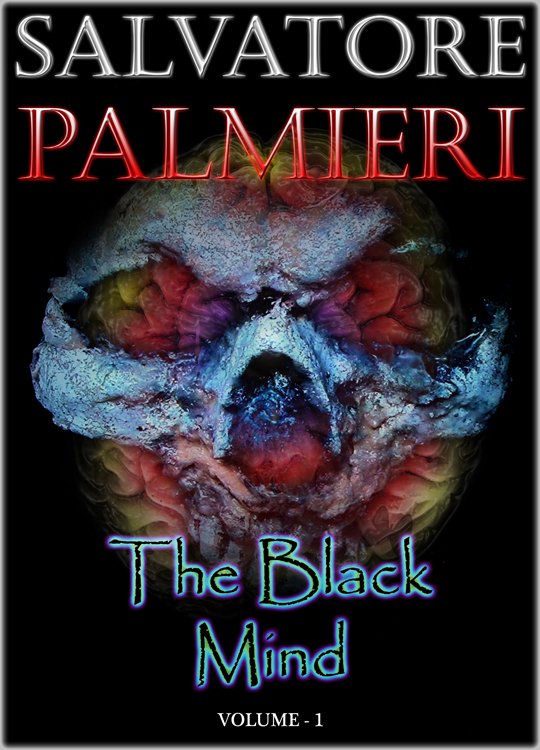 A vortex of obsession, hallucinations and fear...a crescendo of curiosity and suspense opens the first volume of the collection The Black Mind. These horror novels will generate a succession of terrible events, discovering painful surprises and striking without mercy, as possessed by an homicidal rage. Darkness and solitude will arise and what has been created by the author won’t stop or leave before having completed its dark task. Who isn’t scared as a child because of his own imagination, during a stormy night, of some unknown presence, that is hiding at the darkness of his own house? And who, played by his own mind, tired and confused, maybe sick, hasn’t felt that sensation of being followed, persecuted and hunted down by evil? 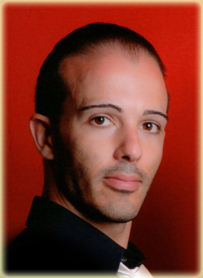 You will live three exciting and thrilling horror adventures, between the absurd and the unexpected, hanging between two worlds, reality and dream, dominated by the annoying impression of being observed by a stranger.